A true endurance racer in spirit and ability. 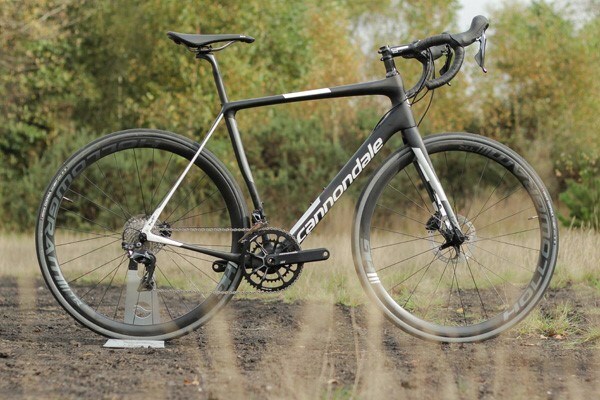 We review the Cannondale Synapse Alloy range, comfortable and efficient road bikes to help you clock up the miles. 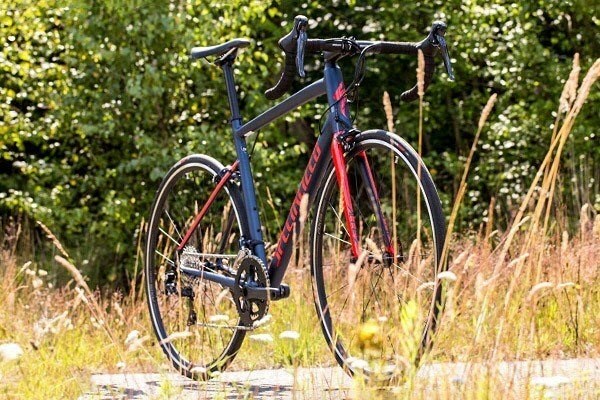 Compared to conventional road race bikes like the SuperSix, the Cannondale Synapse offers a slightly more upright riding position. This means you will be more comfortable in the saddle on long rides, making the Synapse ideal for sportives. Like its higher-end sibling, the Cannondale Synapse Carbon the Synapse Alloy features designed-in compliance for a smoother ride on rough road surfaces. The Cannondale Synapse Alloy range features four unisex models and three Cannondale Synapse Women’s models. For 2018 every model in the range is equipped with disc brakes for improved stopping power in wet weather conditions. The Synapse SE gets a more gravel friendly spec, so you can venture off-tarmac with confidence. The Cannondale Synapse is built around a SmartFormed C2 CAAD aluminium alloy frame. Cannondale are masters of aluminium and the Synapse Alloy offers an exceptional ride quality. Just like the more expensive carbon models, the Synapse Alloy features SERG endurance race geometry. 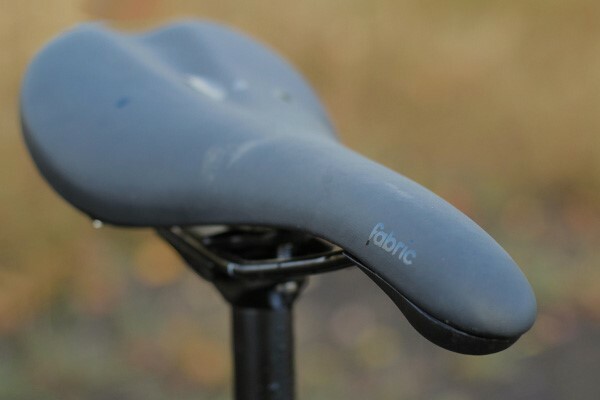 This gives you stable handling, with an efficient, slightly more upright, road cycling position that is designed to keep you comfortable as you clock up the miles on less than perfect road surfaces. Each model in the Cannondale Synapse and Synapse Women’s range gets a carbon bladed fork that is specifically designed for disc brakes. The asymmetric design is perfectly adapted to cope with powerful braking forces, so you can control your speed with confidence, no matter how hard you pull on the brake levers. 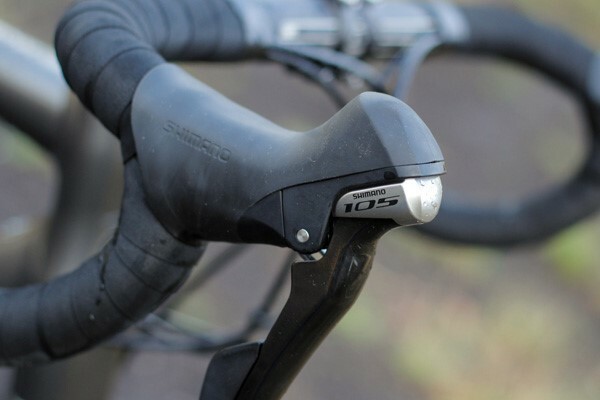 To make the ride smoother, Cannondale have designed compliance into both the frame and the fork. Known as SAVE PLUS Micro-Suspension, this vibration damping technology allows the rear stays to flex slightly in a vertically plane. As well as being more comfortable, SAVE helps the wheels to stick to the ground for improved traction in the corners and while accelerating. Laterally the Synapse is still very stiff, so you get efficient power transfer for quick accelerations. 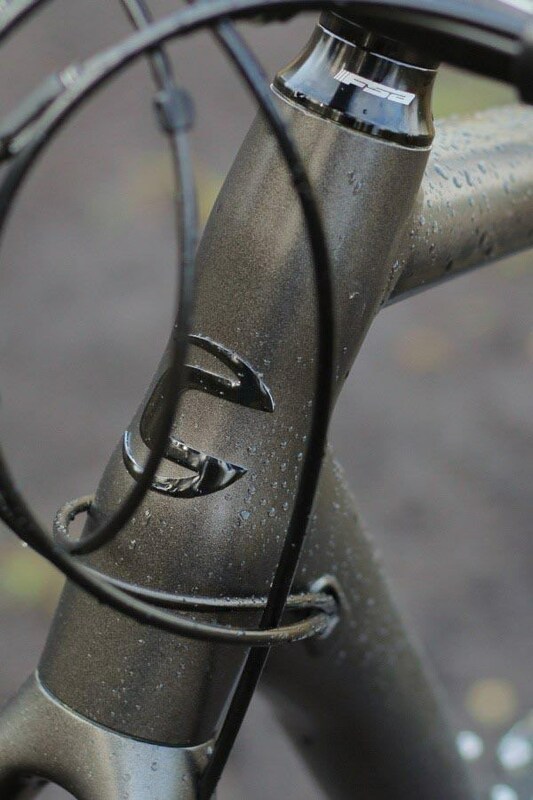 Subtle rack and mudguard mounts add versatility. With a compact chainset and wide range cassette, the Synapse is ready to tackle the ups and downs on every road. Cannondale names their bikes based on their groupsets, so you always know which drivetrain you’re getting. 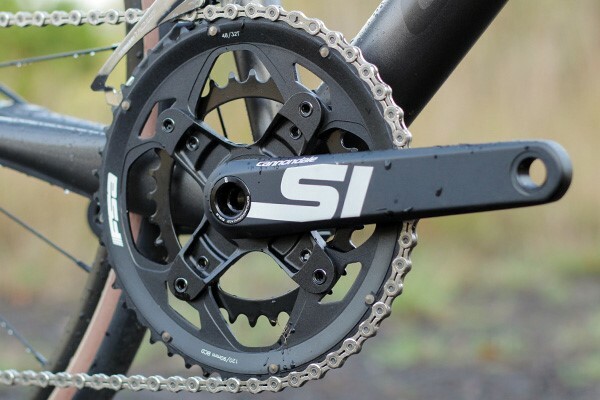 Each model is equipped with a compact double 50/34 chainset combined with a wide range cassette. This gives you a good spread of gears that are ideal for tackling the mixed terrain you often find on sportives. The Synapse Sora models get a 9-speed cassette while the Tiagra bikes move up to a 10-speed cassette. At the top of the range the Synapse 105 bikes feature an 11-speed cassette for those closer gear ratios that make it easier to find your optimum cadence. 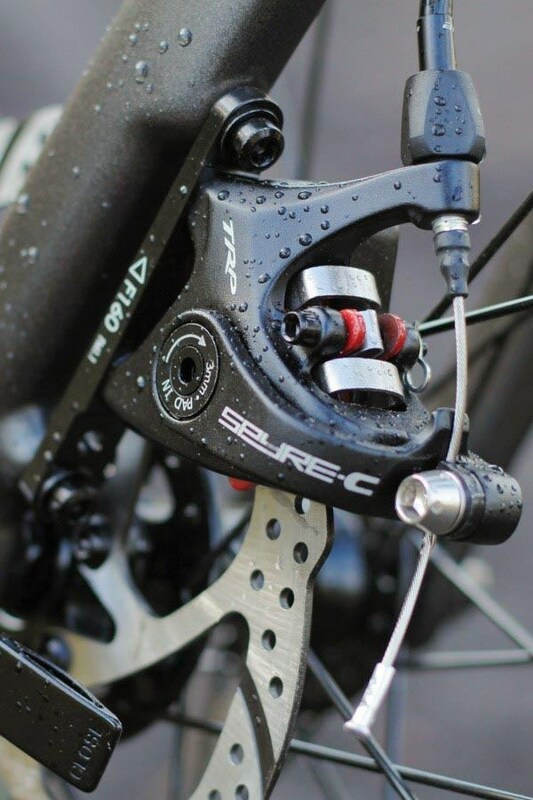 While not quite as powerful as hydraulic disc brakes, the mechanical discs on the Synapse Alloy models offer confident stopping control, with that all-important wet weather braking consistency. The Promax DSK brakes on the first two models are powerful enough for confident braking, with dual sided piston movement the TRP Spyre brakes on the Synapse 105 are even better. While the Cannondale Synapse rolls on conventional 700c road bike wheels, the tyres are wider than you will find on road race bikes and even on many sportive bikes. With their higher volume, the 28mm wide tyres fitted to most models conform to the road surface better than narrower tyres. As well as improving comfort on the bike, these tyres offer more grip, so you can corner with confidence. The Cannondale Synapse SE gets even wider 30mm tyres, for more traction on rough gravel tracks. The Synapse, Sora, Tiagra and 105 all get Cannondale’s own RD disc wheels with high-quality Formula Hubs. These feature sealed hub bearings for consistent performance and smooth rolling mile after mile. The Synapse SE also gets Formula hubs, but they are laced to wider WTB i19 rims that offers better support for the 30c WTB Exposure tyres. 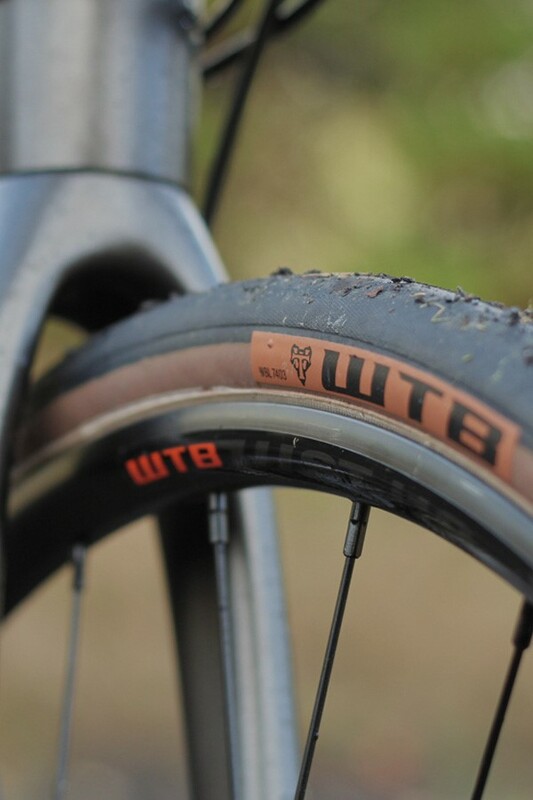 These are tubeless ready, so you can take advantage of this puncture reducing technology straight from the off. The 28mm and 30mm tyres stick to the road really well, even when things get a little rough. With its refined ride qualities and competitive pricing, the Cannondale Synapse makes an ideal first road bike for those just getting into the sport as you can cycle without feeling uncomfortable or scared by twitchy handling. Riders seeking the extra comfort of modern endurance geometry and SAVE compliance, will also be impressed by the Synapse. 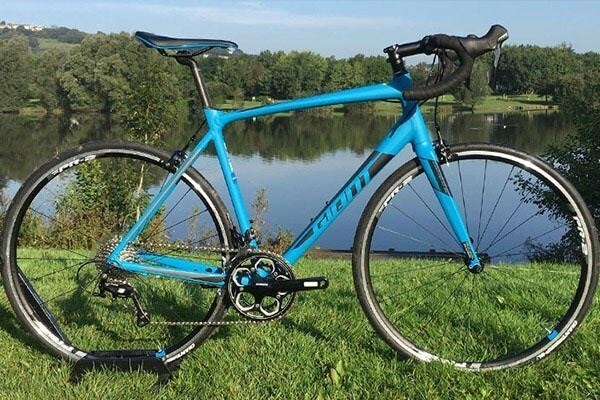 From sportives and club rides to rapid city cycling, the Synapse is a versatile road bike that you can ride almost anywhere. With mounts for mudguards and a rack, the Synapse Alloy is ideal for winter training as well as rapid commuting. The Synapse SE takes this a step further by extending the bikes range onto gravel tracks and rough cycle paths.